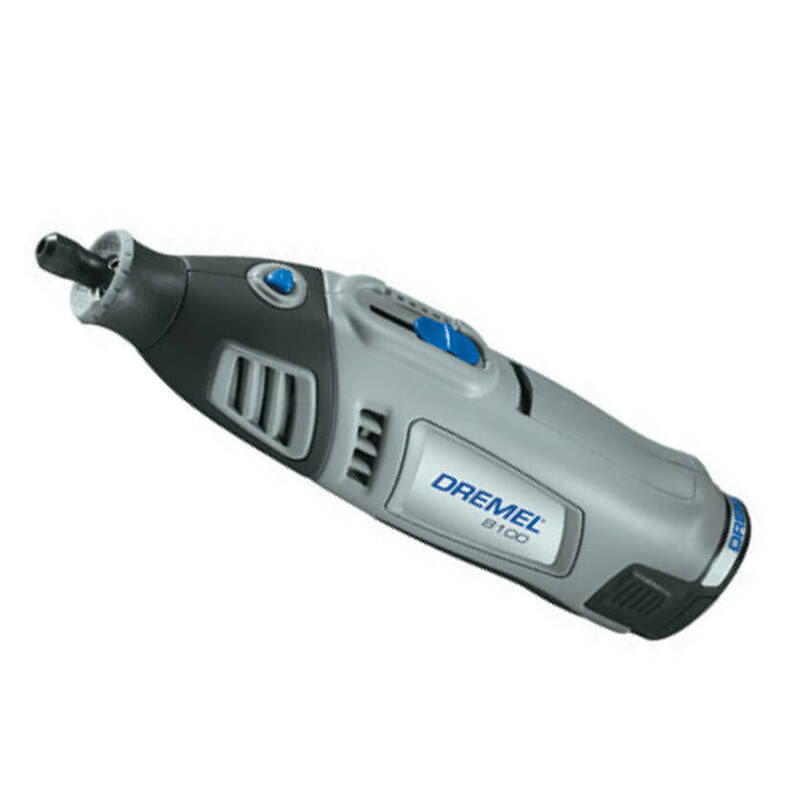 Product Description: Cordless variable speed rotary tool with 8V Lithium-Ion Battery – runs at 35,000 rpm. 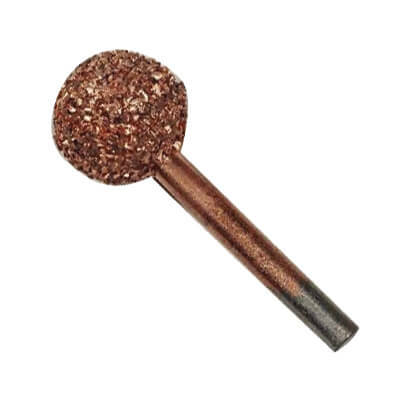 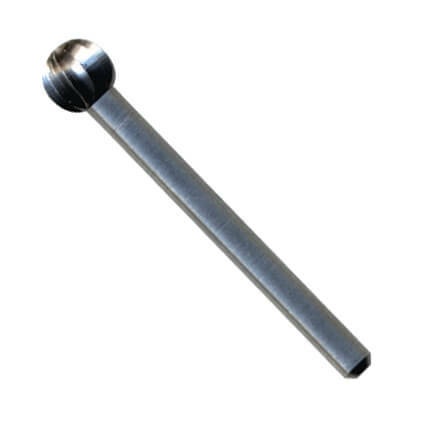 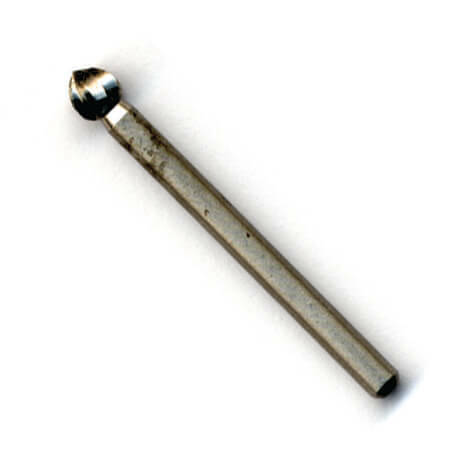 Includes 1/4″ HS Cutter Bit. 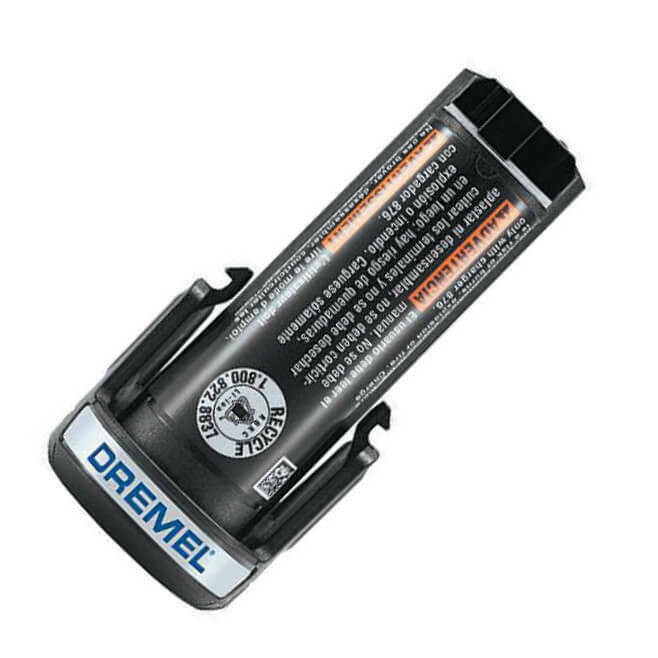 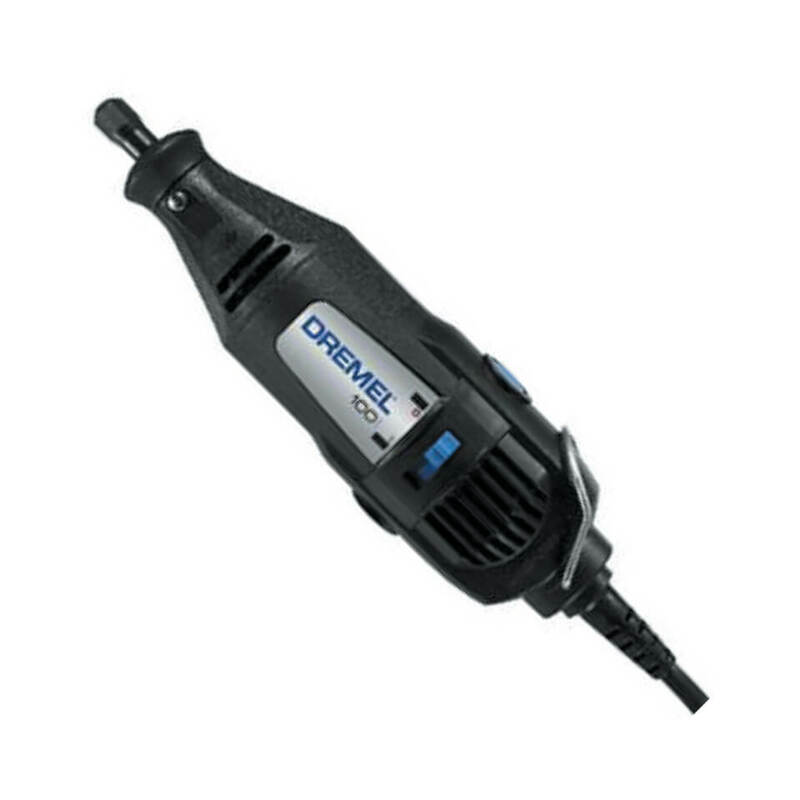 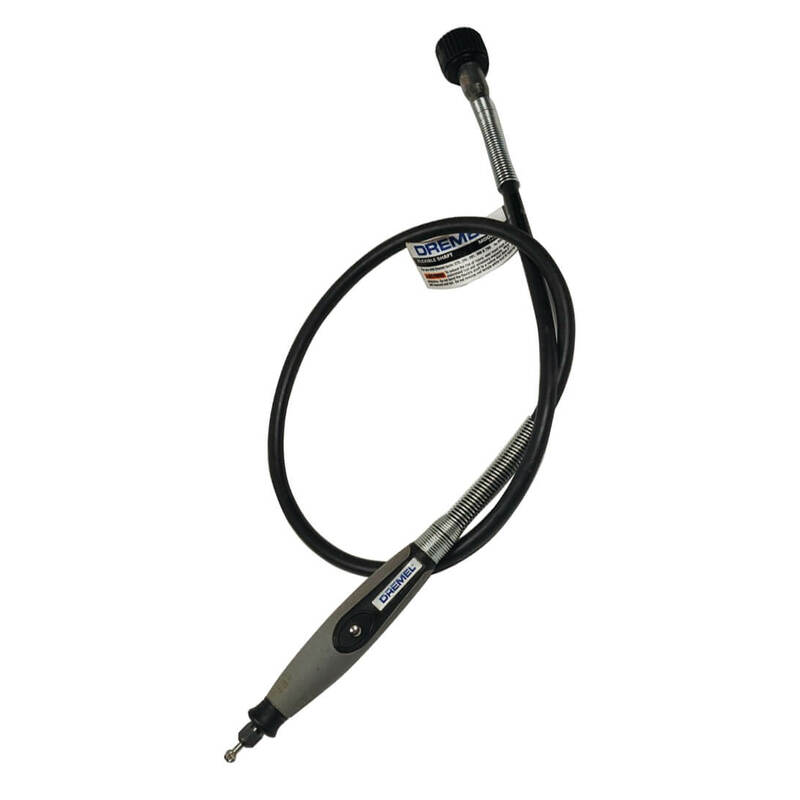 The cordless Dremel is great for do-it-yourself engraving right in the field.